The legendary Soul 7 captured the hearts and legs of over 200,000 skiers. Its new version, a complete redesign, makes it more intuitive and accessible than ever. 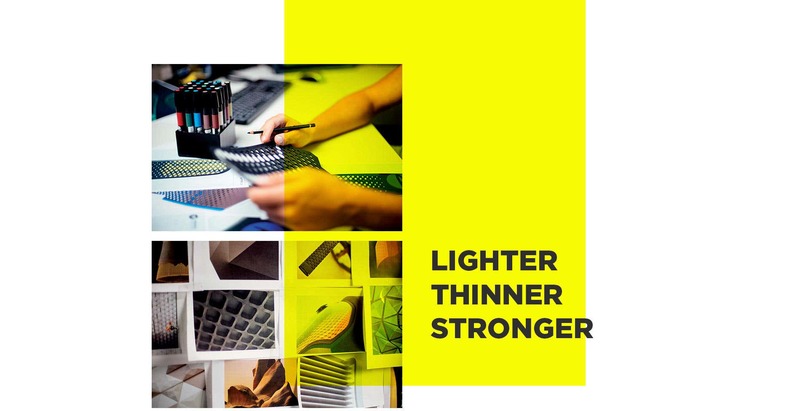 The honeycomb structure, with a new reinforced 3D structure, is now wider, thinner, lighter and stronger. 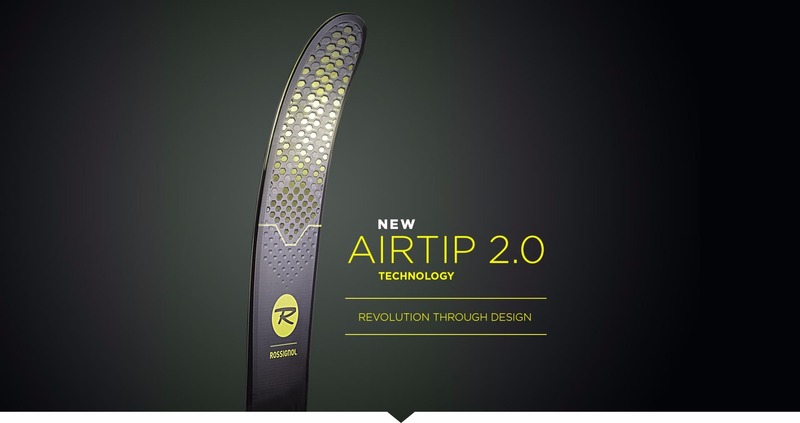 These features improve the ski’s stability and ease of use, giving it a more playful feel. 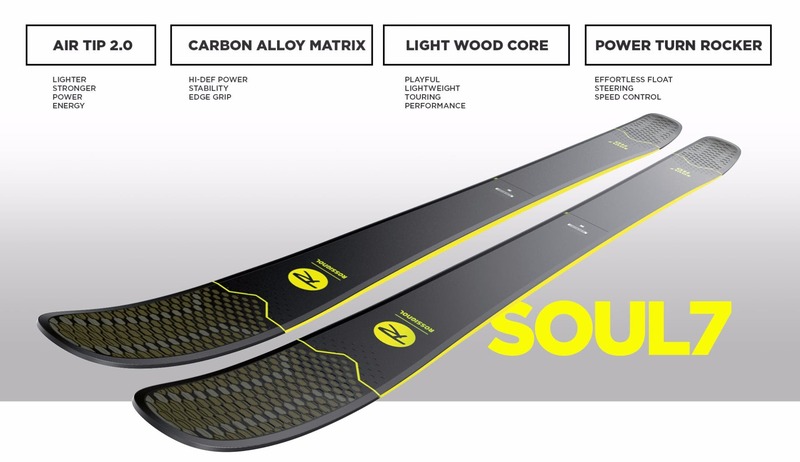 The new dual-material tips on the Soul 7 and the whole 7 Series range blend seamlessly into the rest of the ski. A very specific combination of fibres allows the ski to be constructed in one piece, and the tip is simply an extension of this, creating true unity. This cohesion means that energy and power can be centred, for unrivalled control and reduced effort. With its AirTip 2.0 technology, the 7 Series range stands clear of the rest for accessibility and freedom. The Carbon Alloy Matrix Innovation is a new breed of fiber that is produced by innovatively braiding carbon fibers, which are renowned for their lightness and maneuverability, with basalt fibers for supreme grip and stability.